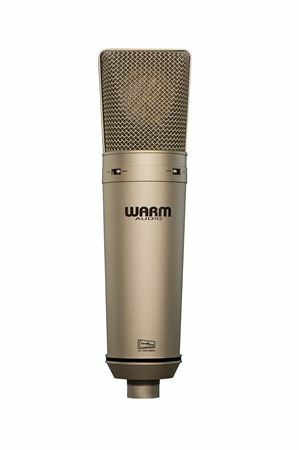 Shop Warm Audio WA87 FET Large Diaphragm Condenser Microphone from AMS with 0% Interest Payment Plans and Free Shipping. 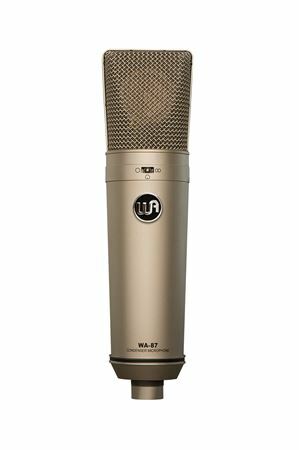 The WA-87 condenser microphone features all discrete, premium components such as Fairchild FETs, tantalum, polystyrene, and WIMA film capacitors, and is rounded off with a Cinemag USA output transformer. The WA-87 proudly uses our own Lens Kondensator custom reproduction of the classic K-87 dual backplate/dual diaphragm capsule, as found in early ‘87 mics. 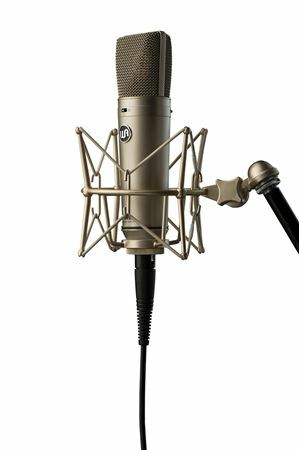 The importance of a good microphone cannot be understated; but unfortunately, finding a truly great microphone within a budget has always been a challenge for aspiring engineers. 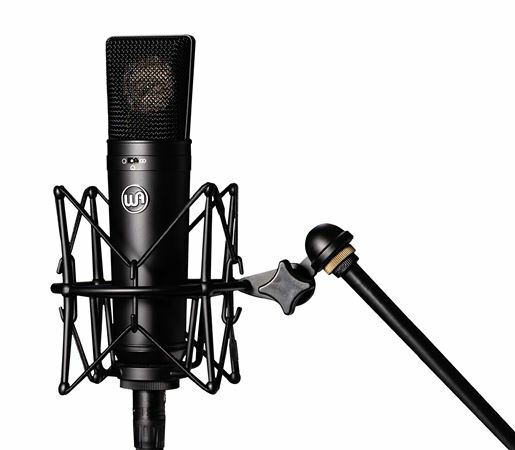 There are very usable microphones available for those on a budget; but top shelf, classic studio microphones have simply been out of reach for most people. We applied all that we know about bridging this barrier into crafting a microphone that reaches the level of quality and sonics mostly found only in top shelf products, yet sells for a price that is down to earth. Are you kidding me? 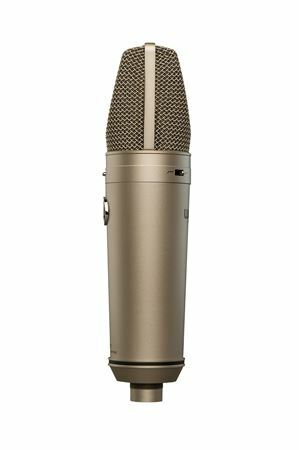 A mic this good for this price? Unreal! This is a solid quality product! I’ve never owned the original u87 but I’ve worked with it before. This mic isn’t as warm as the original but I guess that’s the 3k difference. As far as me upgrading from a mxl 250 and at2020, it was worth it! The noise floor is much lower! With my other mics, I can snap from my any where in my room and get a signal. But now I have to actually snap in the mic which is obviously better for when it comes time to mix and master. I also upgraded my interface a couple months after I got the mic and it made it even better. It sounds great once you warm it up with a coloring eq. Overall, it’s a great upgrade from starter mics! Make a difference! More than worth the money! Fantastic Mic! I was totally impressed with every aspect of this mic. I did a blind test with a genuine U87 and this Warm Audio mic was chosen by 5 out of 6 vocalist over the U87. This is the best kept secret. I'm so impressed with this mic that I'm going to order another one. This mic is amazing! The sound is in between the original 87 and the ai. Not as bright as the “ai” and not as warm as the original u87. It’s right in the middle so actually a perfect capture in my opinion. I also own the W47 . OOh lala ?? This mic was the best investment an musician can get!! You won’t regret it! Perfect mic for any style of vocals! I would recommend for any musician to buy!